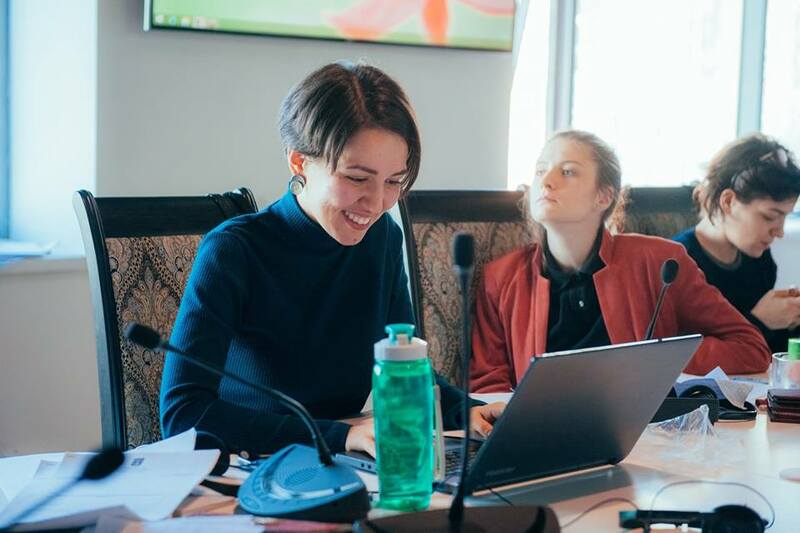 The Caspian Higher School of Interpreting and Translation does its best to provide the students with better education, for which reason the School regularly invites top-rank T & I experts! In early March, the Caspian School welcomed Nikolay Telnov, an interpreter of the Russian booth of the UN Office at Vienna. It is the second time the expert has visited our School this academic year, and that means our interpreters-to-be were to show everything they had learnt from Nikolay’s autumn master-class. The MA students attended intensive classes the whole week from morning to late evening, interpreting and analyzing up to five speeches in one day! They note that such a pace and mode of work make them activate their knowledge and intensify their efforts as well as memorize the UN terminology quicker. Texts for interpreting were taken not only from the latest 73rd session of the UN General Assembly: the MA students also interpreted the most iconic and challenging speeches from previous sessions and even dealt with a “vintage” speech of 1970s and compared the rhetoric and speech style then and now. However, despite all changes in public speaking standards, an interpreter must always remember that the standards of his/her work must be at the highest level! 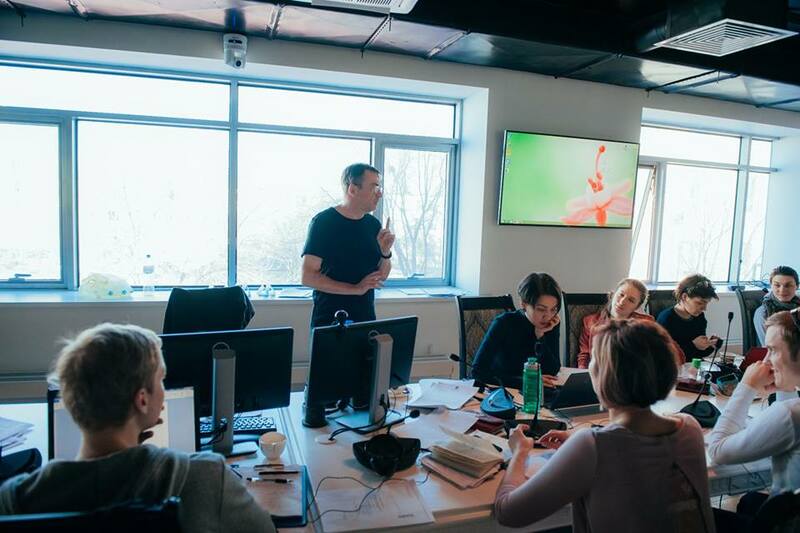 On completion of the master class, Nikolay marked out the progress of our MA students, commended them on their developing skills and wished them success in further mastering of such a demanding but noble and interesting profession.